When it comes to betting, bettors have their favorite markets in which they play. They have specific events on which they place their wagers. Because of this, these markets make it into their conversations every now and then whenever they talk about placing bets. This, directly or indirectly, cause some markets to be more popular or “more talked about” than some others. You’ve probably heard of “goal goal,” “Over 2,5” or even some of the more popular ones like “straight win”, “win or draw”, “handicap”, “half-time draw” and the likes. But other markets like “Asian Handicap,” “Asian Totals,” “Total number of booking points,” amongst others are not usually spoken about by bettors – at least those in this part of the country. 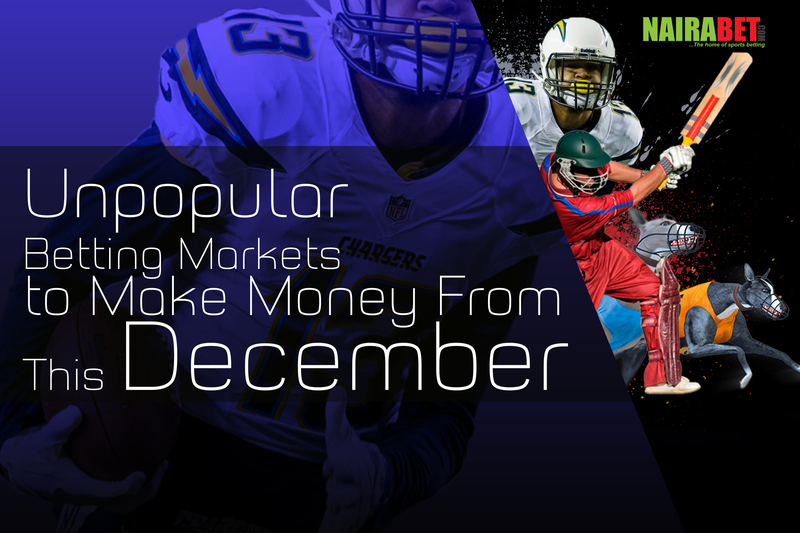 So, this article will be talking about some of these “unpopular betting markets” and we’d leave you to answer the ultimate question: which of them would you like to try anytime soon? This may sound like a normal betting market to you, especially if you’re the adventurous type of bettor who has been there, done that. But, to some others, it has been “straight win,” “goal goal” until now. Since this market is kind of self-explanatory, would you like to try it out this weekend in the Premier League? Click here to make your selection from the list of games and win big! 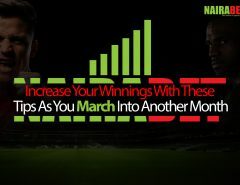 Just like the first market we discussed, this market presents you the opportunity to make money by placing bets on the amount of bookings that will be shown in a game of football. Whether yellow or red card, you can make some cool money for yourself by trying out this market. You can predict that a game will have either “over 3,5 bookings” or “over 5,5 bookings.” This is solely dependent on your preference and perhaps stats you’re familiar with – or just mere guesses (try-your-luck-something). This market is available to those who love to place their bets on basketball and American football (NFL) games. 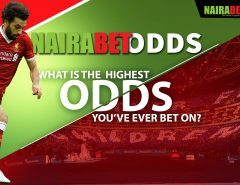 Just like you can bet on which half will be the highest scoring half (HSH) in soccer, you can also make money from it in these other sports. The NFL season is still very much at its early stage. The Super Bowl won’t be played until next year. Want to try out the HSQ market? Are you one of those who only place their wagers on football games? Have you ever considered betting on a cricket game? 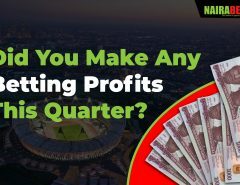 Maybe this is the time for you to join the thousands and hundreds of thousands of people who have been making their cool cash from placing their bets on cricket games. In the world of cricket, you get to place your bets on which team will win the game, just like in football (1, X, 2). Click here to begin your cricket betting journey and earn yourself some big bucks. Now that you’ve seen some “unpopular” betting markets, which of them would you like to give a try? Leave us a comment and let us know your thoughts.